Fresh off their performance at the 2017 Grammys, Metallica announced their WorldWired 2017 North American tour today. The WorldWired 2017 tour, in support of the band's new album Hardwired… To Self-Destruct, comes to Atlanta July 9th at SunTrust Park. Tickets go on sale Friday, February 17th at 10:00AM. Each ticket purchased will come with a copy of the Hardwired...To Self-Destruct album, available as a physical CD or a digital download. 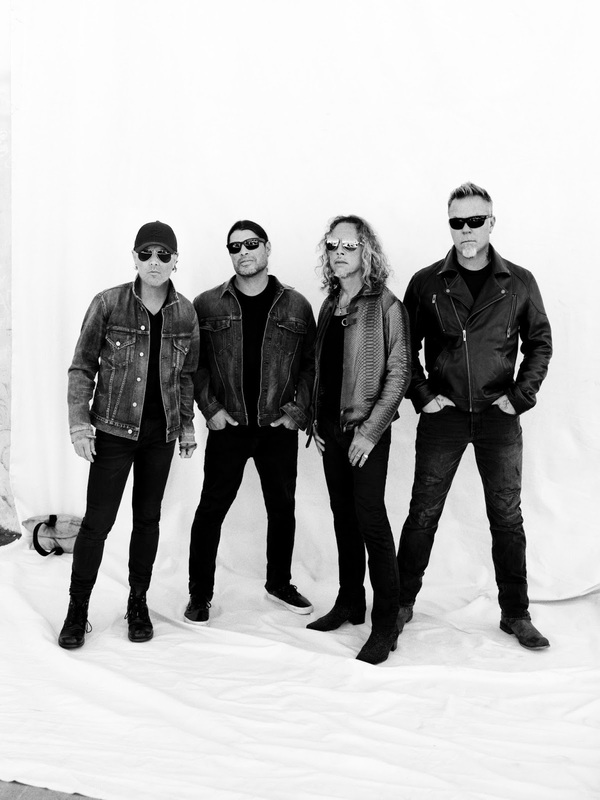 Visit www.metallica.com for complete ticket info. Joining Metallica for their Atlanta show will be Avenged Sevenfold and Volbeat. Hardwired...To Self-Destruct was released on November 18 on Metallica's own Blackened Recordings record label and debuted at No. 1 around the world, selling over 800,000 copies worldwide in its first week. The album was produced by Greg Fidelman with James Hetfield and Lars Ulrich.